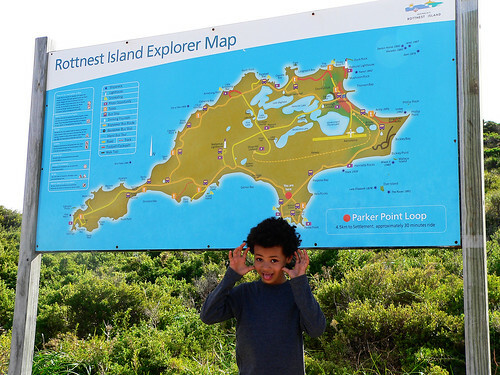 As I take a break from the mundane everyday life I’m taking a step back in time to a few weeks for our visit to Rottnest Island in Western Australia. We spent a day there and we were extremely lucky with the weather. It was the perfect winter’s day, blue sky and not too cold. In fact I wish I hadn’t taken my coat as I ended up lugging it around all day. 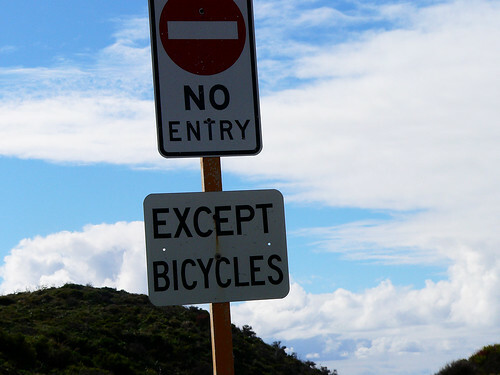 Rottnest Island is unique in that there are no cars allowed. 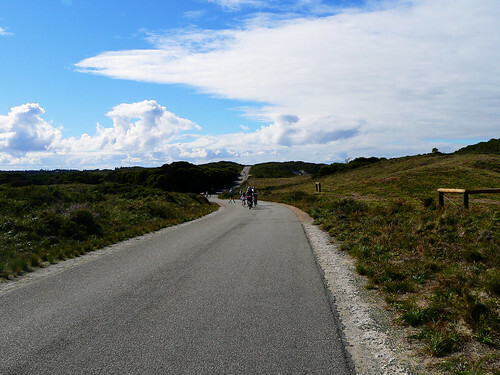 The main mode of transport is bicycles and it makes for a very peaceful place and the perfect family holiday destination. As we were there during school holidays it was fairly busy and the ferry was pretty full. The first thing we did upon arrival was find the bike hire place to hire a couple of bikes for the day. They sure don’t make bike seats that comfortable, or maybe it’s just because I don’t ride bikes very often. My bum was pretty sore by the end of the day. I also found out that I’d worn my bike helmet the wrong way around all day as towards the end of the day I was riding past a group of kids and one of them said, ‘You’ve got your helmet on back to front.’ After I stopped and put it on the right way I realised it was a lot more comfortable. And here’s me thinking I was doing okay riding around the island. Actually, we didn’t ride all the way around the island. The smallest hill becomes the largest mountain when you’re riding up it and you’re not used to it. JJ did really well and I was always looking at him in front of me. And we were constrained by time. We probably did about one third of it. 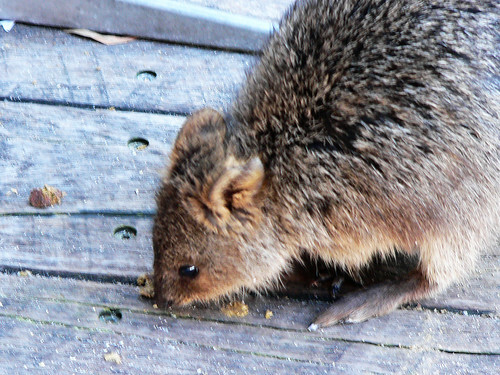 Rottnest is named after these little creatures who slightly resemble rats. They are called Quokkas. After our bike ride I was sitting outside after I’d finished an icy cold beer, watching JJ on the playground and I felt something at my feet. I tried to move it out of my way and realised that it was moving. When I looked down it was this creature looking for food. They’re obviously quite tame. 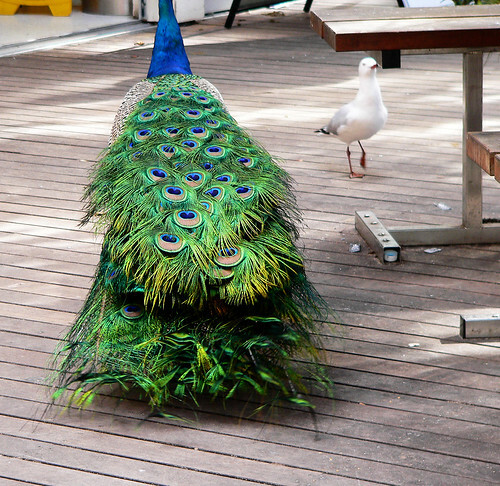 In the main settlement area near the shops, there are also lots of peacocks. The supermarket had little swinging plastic doors which I realised were to keep out hungry animals. All in all it was a really good day and I’d love to go back some time to stay for a while. I think it was our best day in Western Australia. 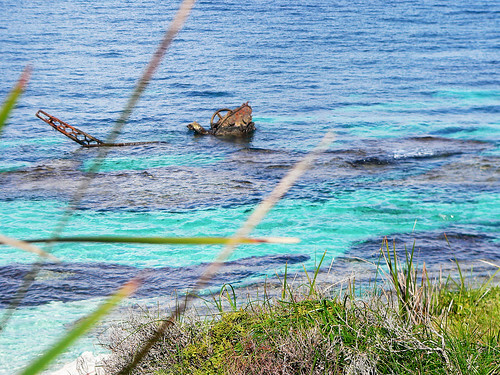 Rottnest is not the most glamorous of destinations but as one who had an annual week on the isle growing up – and that’s when the villas only had salt water showers – it holds a soft spot in my heart. Some nice pics there girlfriend! Who needs glamour? Well I guess some people do. It looked ideal to me. Don’t know that I would only want salt water showers though. Can’t imagine what that was like for the hair. It looks like a wonderful day! How many people live over there? And I am just a little itchy contemplating Cellobella’s saltwater showers. Yes Joy, we did have a fun time and the time that JJ disappeared out of my sight for more than a few minutes didn’t freak me out too much because it felt safe there. And I was quite glad to hand my bike back in! Jeanie I’m not sure how many people live over there, but there is a school. I would guess that mostly the population is tourists.